Their hits such as ‘Try’, ‘In Whole’, ‘The Fall’ or ‘Difficult to kill’ established Torul in the international Electropop scene within no time. Torul leadsinger Jan Jenko left the band in the beginning of 2016 and was successfully replaced by new face and voice ‘Maj’. A change, that didn’t weaken the project, but turned Torul in an ever stronger act! 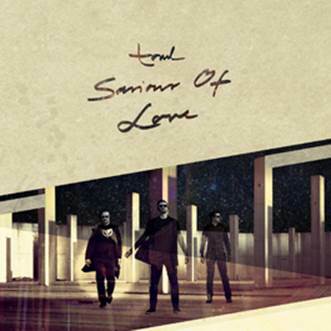 ‘Savior of Love’ is the first impressive release with the new vocalist and features 5 songs/mixes, incl. Single & extended version as well as a nice „Sono“ remix of the title track plus the exclusive non-album track ‘A Night like this’ (THE CURE cover!). A true must have for all Torul followers as well as for fans of outstanding electropop in general! Limited edition of 333 copies!